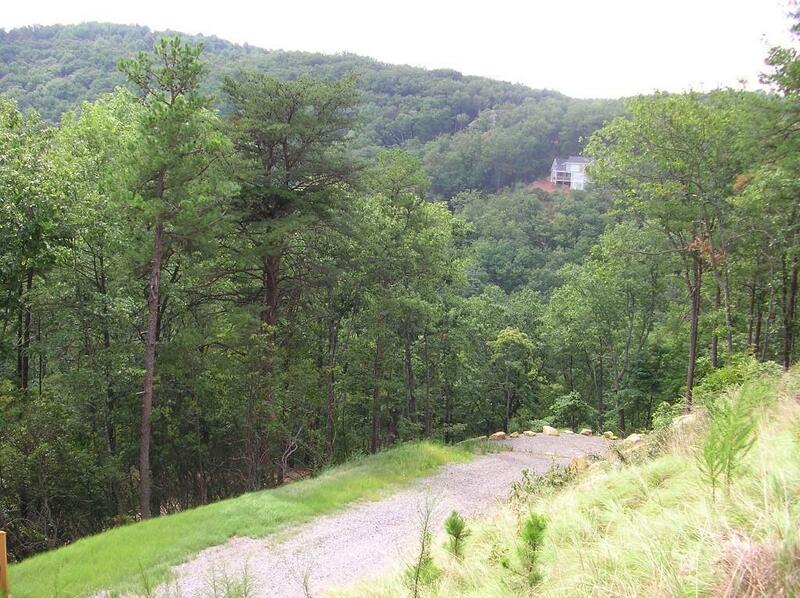 Great price on over 5 acres in beautiful Preserve at Sharp Mountain Community! 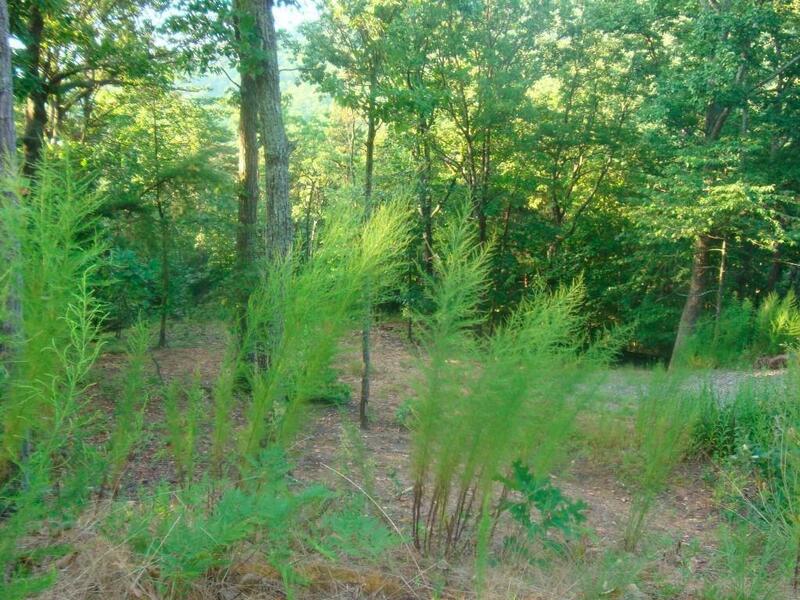 If you are looking for seclusion in an upscale community you will love this 5.11 acres. 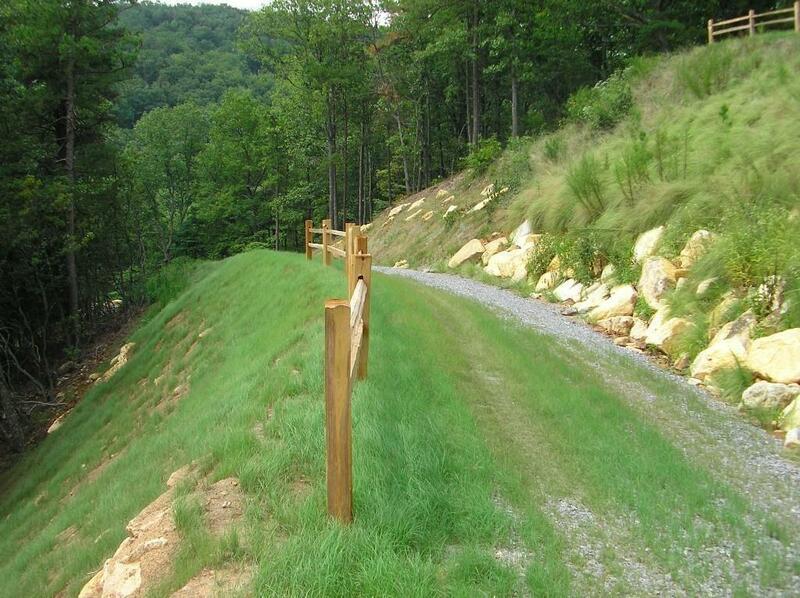 Driveway in place and homesite graded, add a vista cut and your view would be year round. Sharp Mountain Creek flows across the back of property. 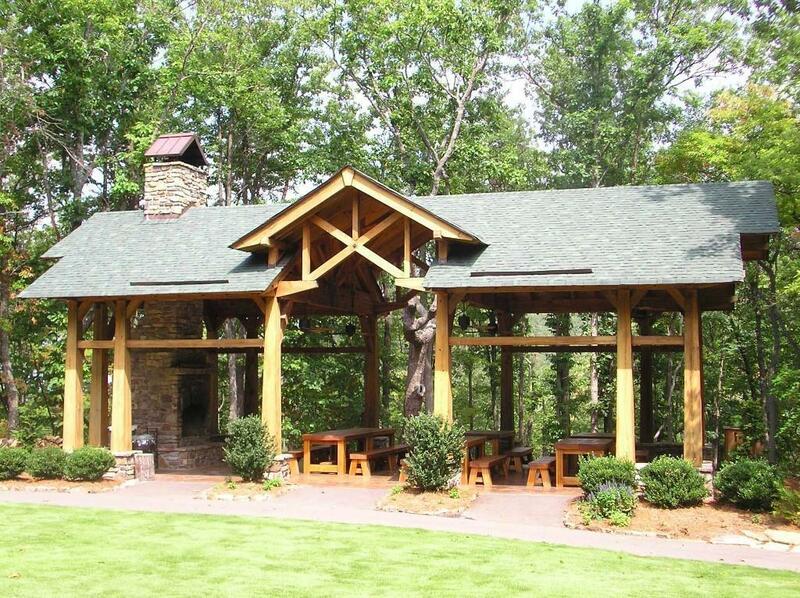 Beautiful community with several nature parks, complete with pavilion, play grounds and nature trails. One great place to live!